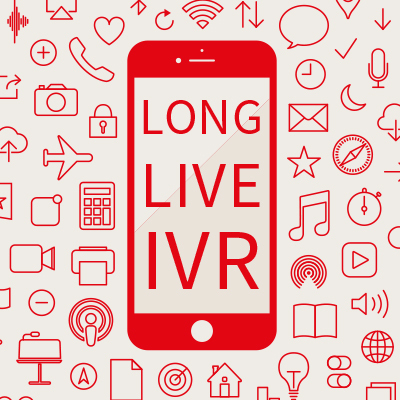 The expectation 20 years ago was that the internet would take over from IVR; the natural tide of progress seemed to be saddling IVR with a clear expiration date. Instead, IVR has remained a staple of customer communication, often as the channel of last resort. This trend is evident especially in the financial industry, where calls to the call centre have actually increased! WHY? Online access to account information allows customers to access information 24/7. Instead of relying on monthly statements sent by mail, customers can login to their accounts daily to check balance and make payments from home. When customers run into problems, they pick up the phone – it’s quicker than email, and a trusted source. What this means for the finance industry is that a strong, intuitive IVR is more important than it was in the past to keep call containment rates high. In previous blogs, we have described some of the best ways to do this; from conversational IVRs, to customer experience tips, to tight integration, we want to help you keep calls contained within the IVR so that your call centre costs stay low. One of the easiest ways to increase customer satisfaction and decrease costs is deploying an interactive voice response system that is intuitive, conversational, and reactive. Contact sales@pronexus.com to learn more!